Spring break 2017: Where did URI students go? 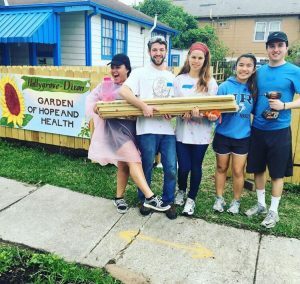 Freshmen secondary education and history major, Mary-Kate McGeary, went on an alternative spring break trip to Atlanta as a part of the University of Rhode Island Service Corps. “I went to Atlanta because I have always loved community service, but have never been able to do it on a larger scale,” explained McGeary. 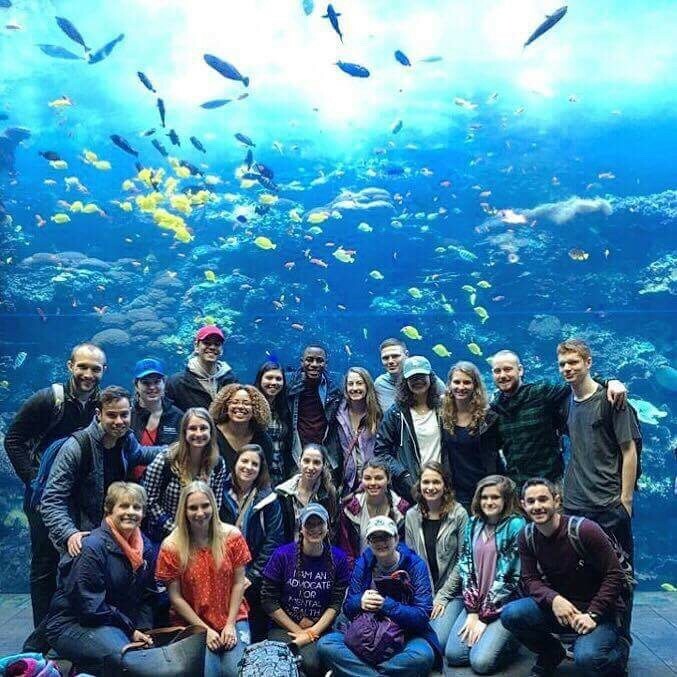 “Our focus for the trip was poverty and community rehabilitation so this service trip was an opportunity to see different struggles that I wasn’t used to seeing in Ridgefield, Connecticut,” McGeary said. The trip allowed for five days of service where volunteers worked each day with different organizations including SafeHouse Outreach, Atlanta Food Bank, Urban Farm, Loaves and Fishes, the Potter House and Habitat for Humanity. Junior sociology major with a focus in criminal justice and criminology, Will Kuckel, did not go anywhere this spring break, opting to save and earn money. “I worked everyday at Luxe Fitness in Westerly and Wakefield,” explained Kuckel. Kuckel went home to Plainfield, Connecticut to see his parents once, but he chose to forgo a spring break trip in order to save up for a trip during his senior year. “I already have a trip booked for Miami,” Kuckel said. Kinesiology major Kristen Gershkoff, signed up for her alternative spring break trip a few days prior to leaving due to a last minute open spot. 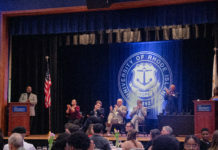 “I was really interested in doing any [alternative spring break], and this one just happened to fall in my lap at the right time,” explained Gershkoff. The trip was organized by ServeUp, a nationwide service organization that focuses on understanding and working to end racial and ethnic issues through discussion and service in affected communities. ServeUp partners with InterVarsity, a Christian organization on college campuses worldwide. Gershkoff says that while she is not personally religious, the organization allows anyone to attend. Senior human development and family studies major, Bianna Abamelik, went to Miami with two of her friends for spring break. From there they went on a cruise that stopped in Key West in Florida, Cozumel in Mexico and back to Miami. 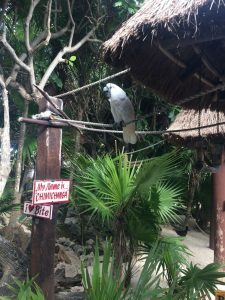 Related post: Enjoy Mexico Top places to visit in Mexico. Some helpful tips Abamelik recommends are booking flights in advance, and if you have to fly to get to your cruise arrive a day early so you don’t have to rush from the airport to the ship. Be sure to book excursions, and if you’re looking to meet more people your age on the trip book a trip that lasts 4-5 days.